Though many people have one idea of leadership, it presents in many different styles. There is not any one singular type of leadership, since all leaders must develop a style that’s consistent with their personality and what they would like to accomplish. The setting or situation also determines the type of leader expected like a group of school children requires a leader that is different from a group of soldiers heading off to combat. This article is going to go through the various leadership styles and what the advantages and disadvantages of each are. 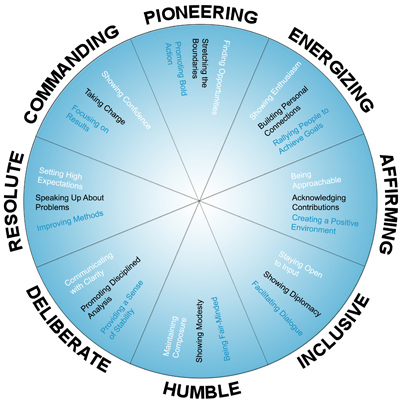 This entry was posted in Everything DiSC Work of Leaders, Leadership, Leadership Development and tagged DiSC Leadership Development, Everything DiSC Work of Leaders, Leadership on 12/11/2013 by Steve Giles.